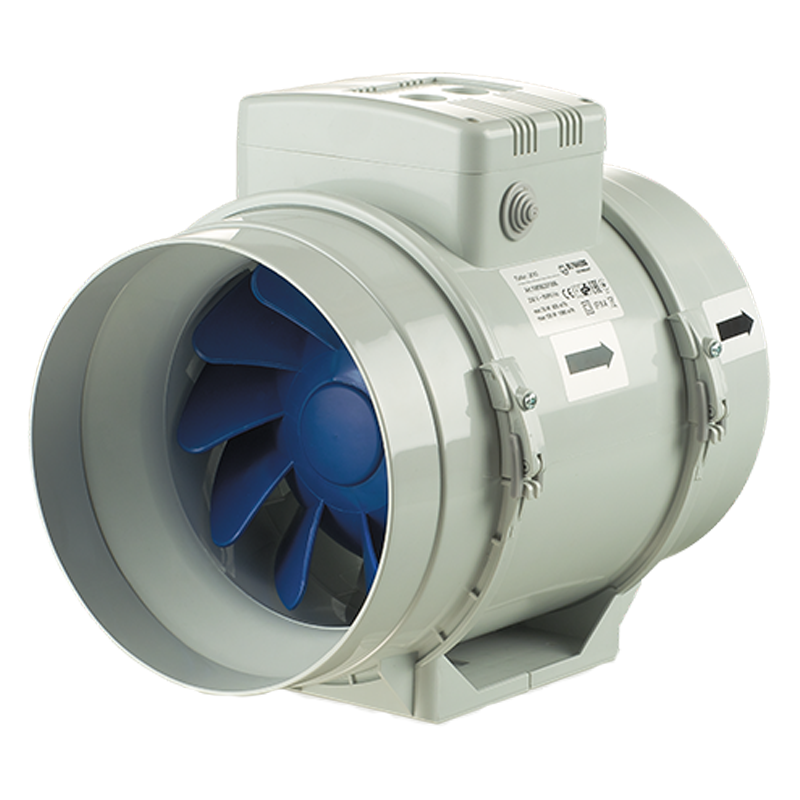 Airtouch Cooling Systems offers a wide range of domestic extract fans for all residential applications. 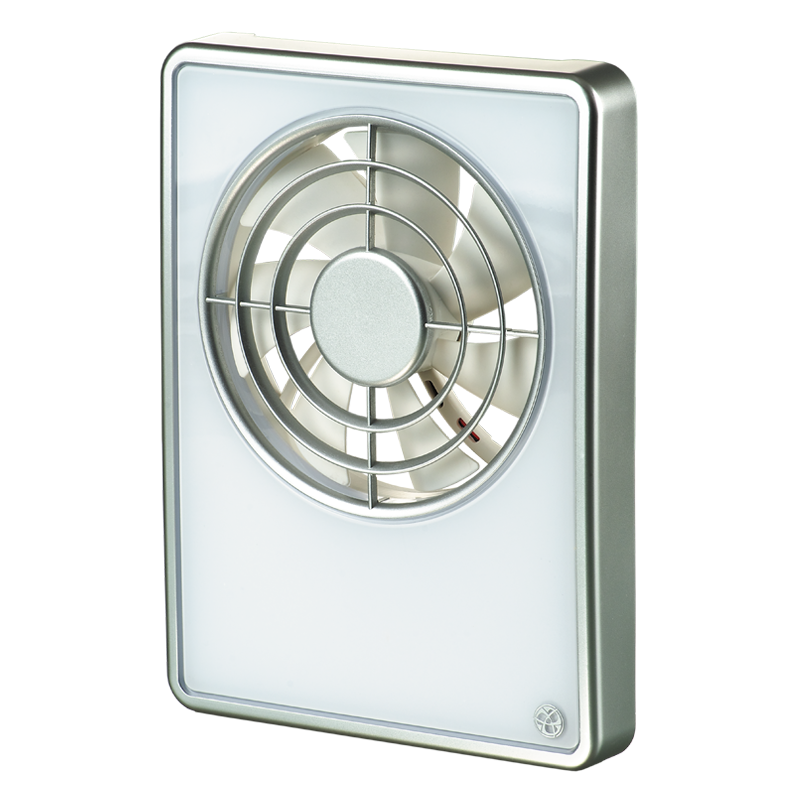 Designed for wall, ceiling and in-line installations the models are suitable for WCs, bathrooms, utility rooms and kitchens. By carrying one of the most extensive product lines in our industry, we are able to engineer individual, customized solutions that meet the specific requirements of even the most demanding industrial applications.